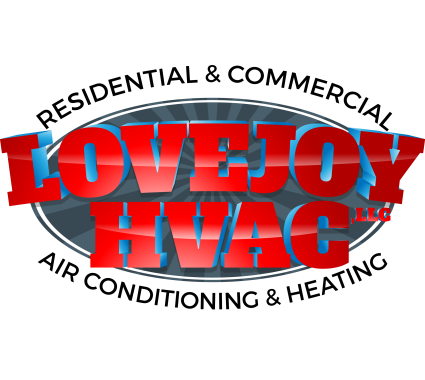 We at LoveJoy HVAC would like to hear your experiences with our products and services in Wylie, TX and surrounding communities. Visit our page and feel free to leave reviews which you think are needed for the improvement of our company. We value your time and effort and we use your ideas to improve our services. Lovejoy HVAC greatly appreciates your concern in helping us develop better strategies and shift to a whole new level in the industry. Very professional service, at a great price! It was truly a pleasure working with Brad and his very competent staff at Lovejoy HVAC. Shelley, we are so glad you thought of Brad first! We truly appreciate your business. Brad took time out of a busy schedule to do an emergency repair for us. He knew exactly what was wrong with our outside ac unit, and exactly how to fix it. He put in extra time and effort to get the right part for our unit. He also followed up with us later in the evening to make sure that the repair was effective and that our house was cooling as it should be. Would definitely recommend him! Thank you for your kind words about one of our team members. We will be sure to let Brad know about this positive review. Thank you. Servicing 2 Carrier systems in Allen, Texas. Replacing a Carrier warrantied evaporator coil in Wylie, Texas. Performing a system check on a Trane system in Wylie, Texas. Installing a new 18 seer variable seer system in Lucas, Texas. Installed a new 4 ton American Standard heat pump in Wylie, Texas. Diagnosing a heater problem in Wylie, Texas. Adjusting the gas pressure on a Carrier furnace in Wylie, Texas. Servicing an American Standard heater in Wylie, Texas.